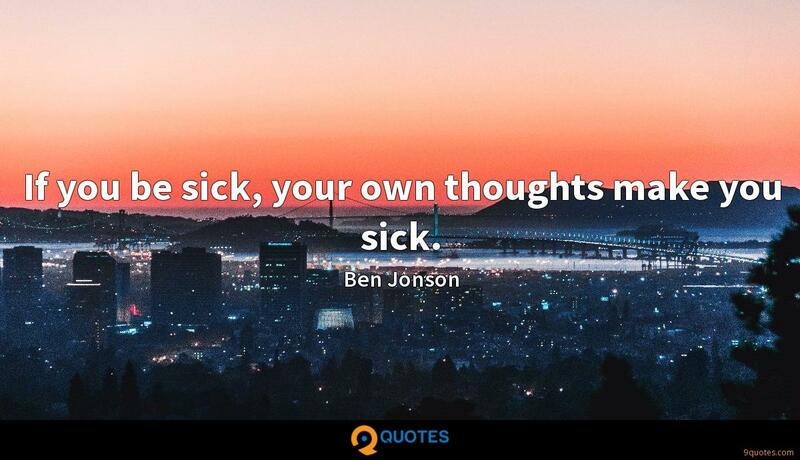 Ben Jonson Quotes. 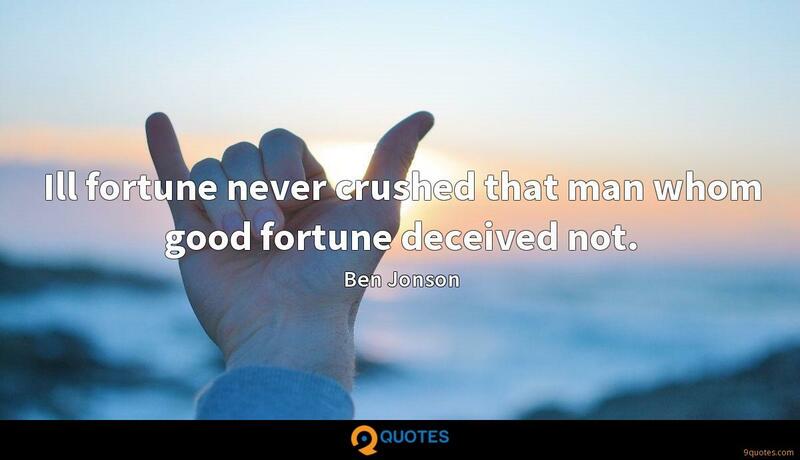 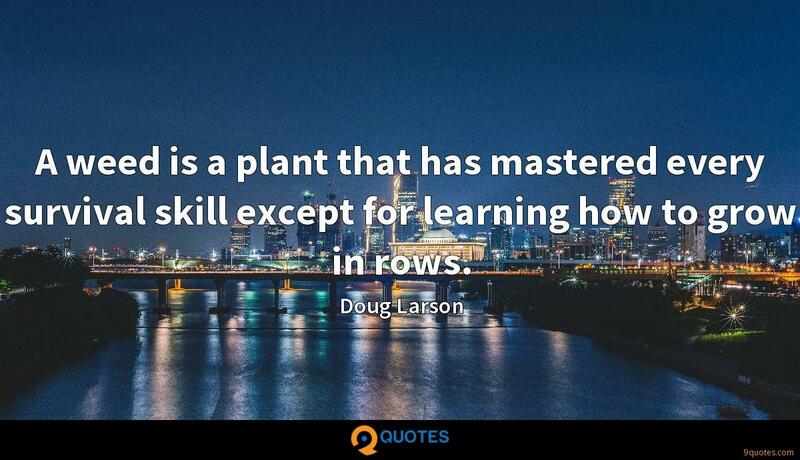 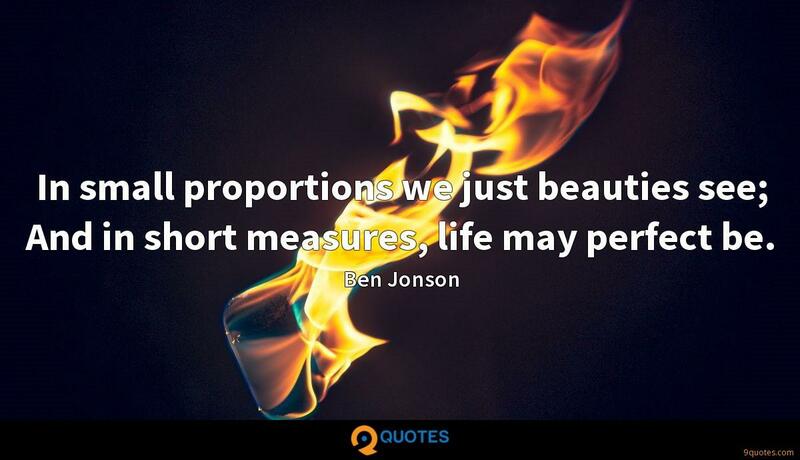 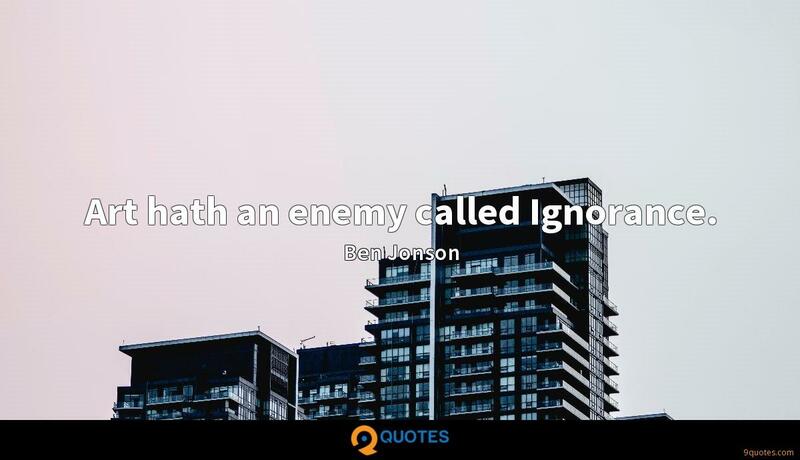 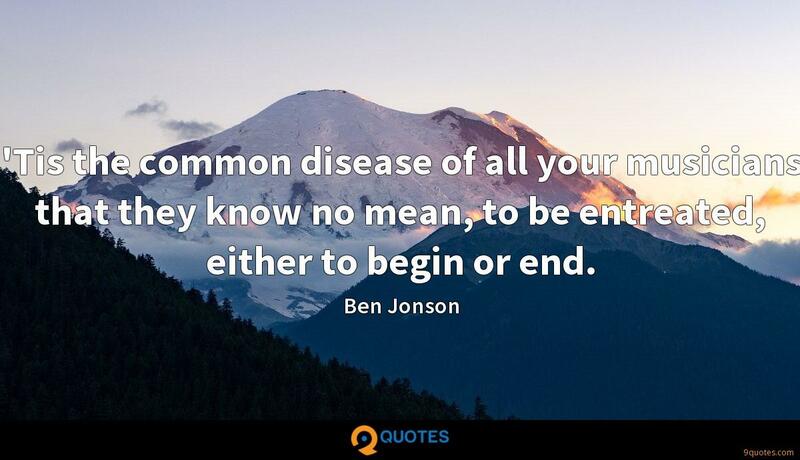 9quotes.com, 2018. http://www.9quotes.com/quote/ben-jonson-152851, accessed 25 April, 2019. 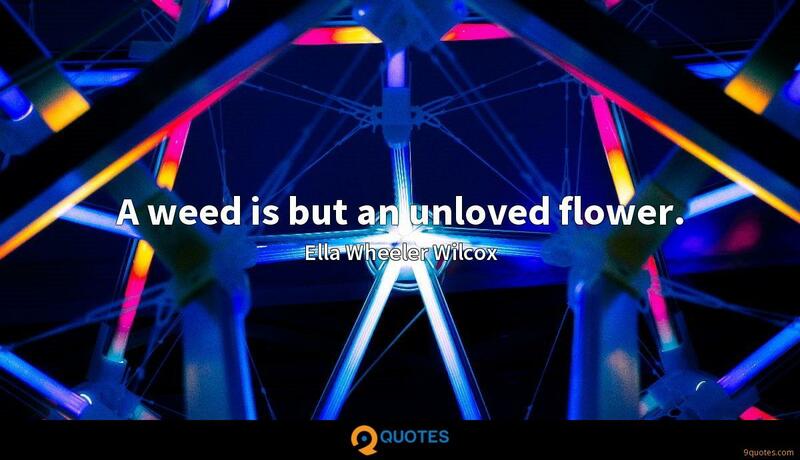 I wasn't a comic book aficionado at all when I was a kid, but my cousin Weed was. 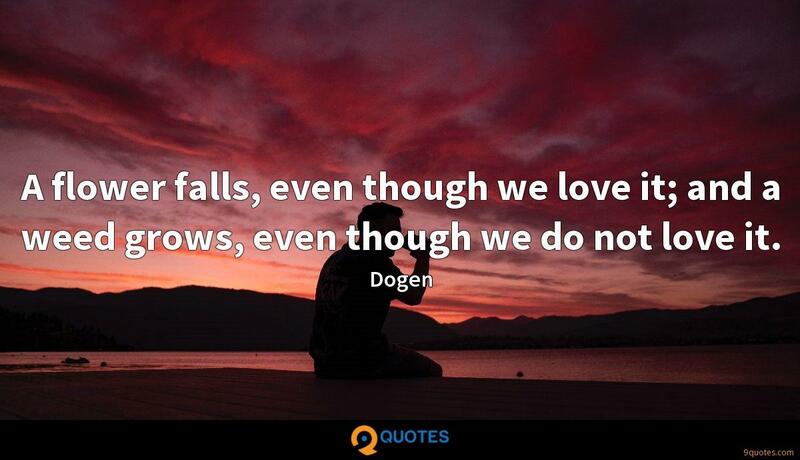 Every time we went to visit him on the farm, he had two really fun things: comedy albums and comic books.